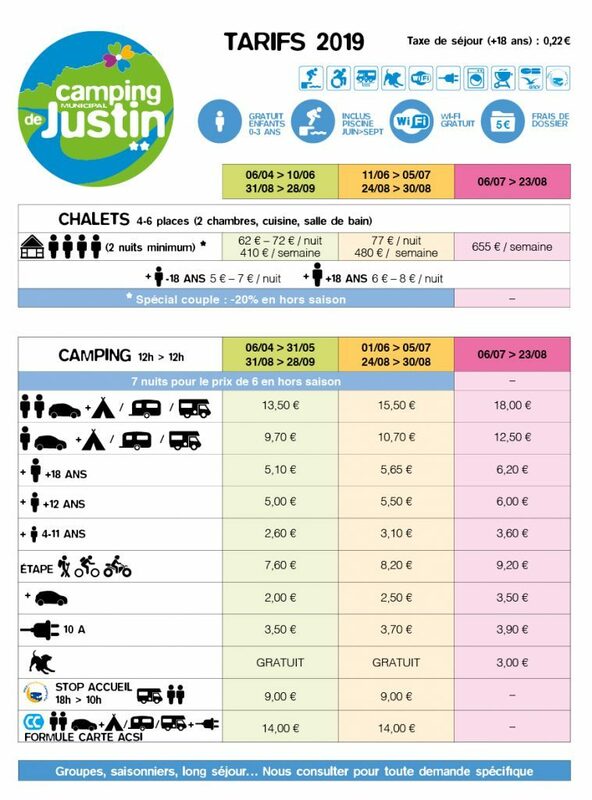 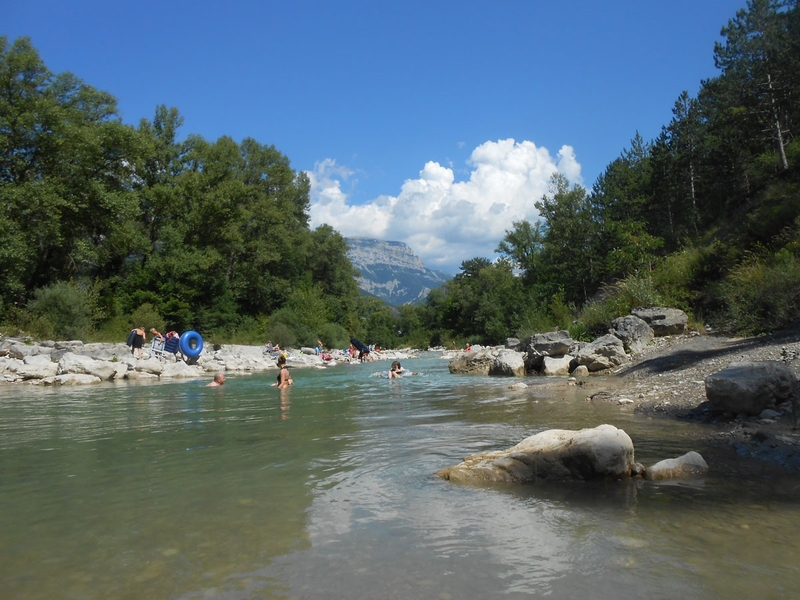 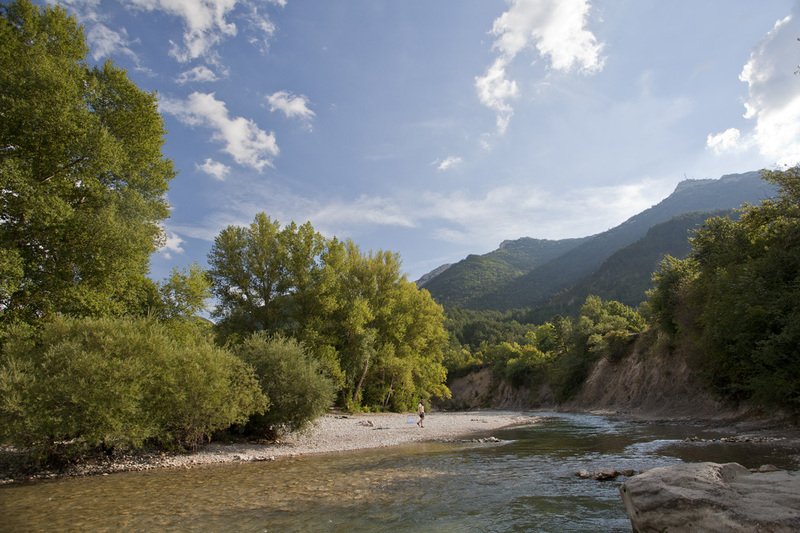 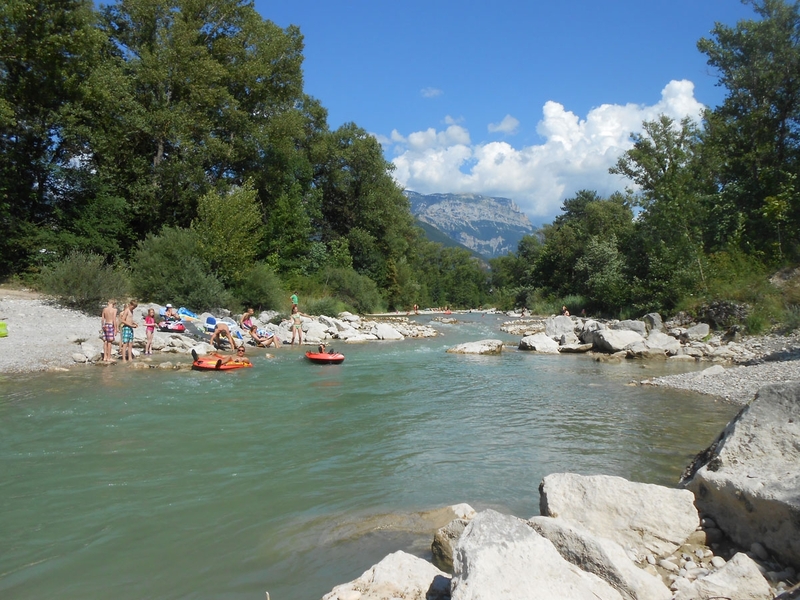 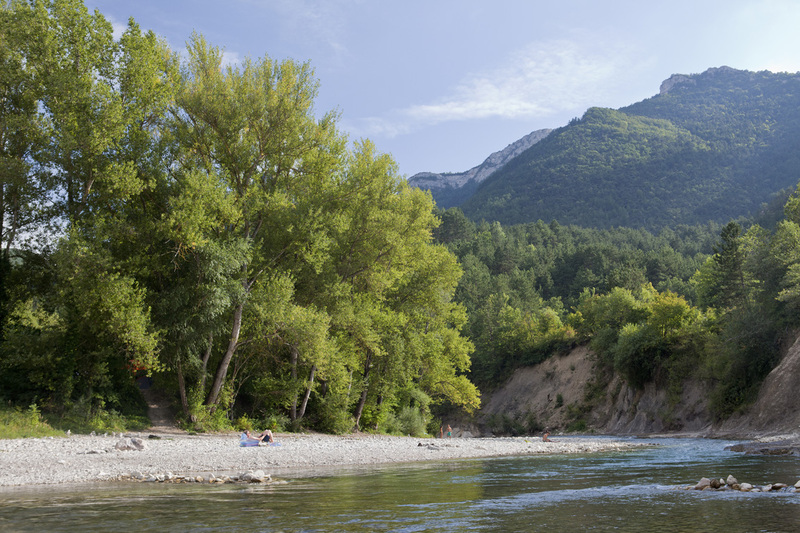 The campsite is located next to the Drôme river. 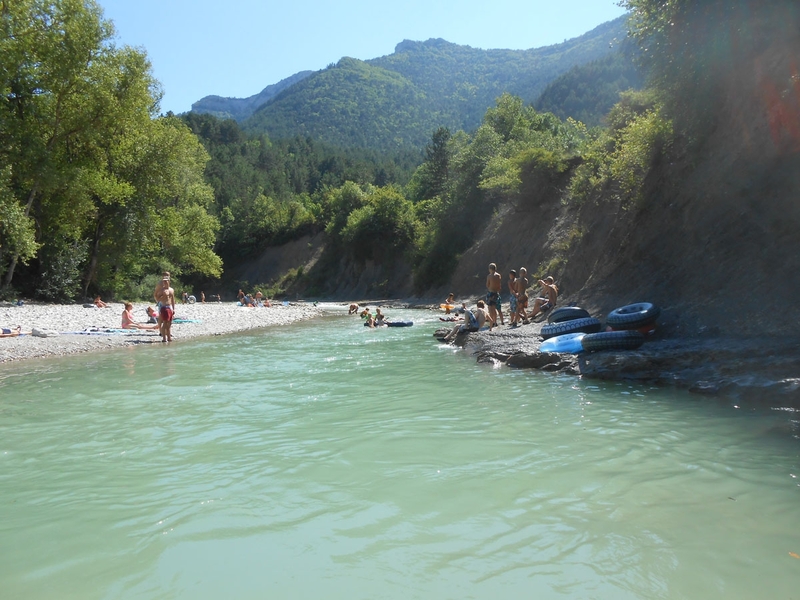 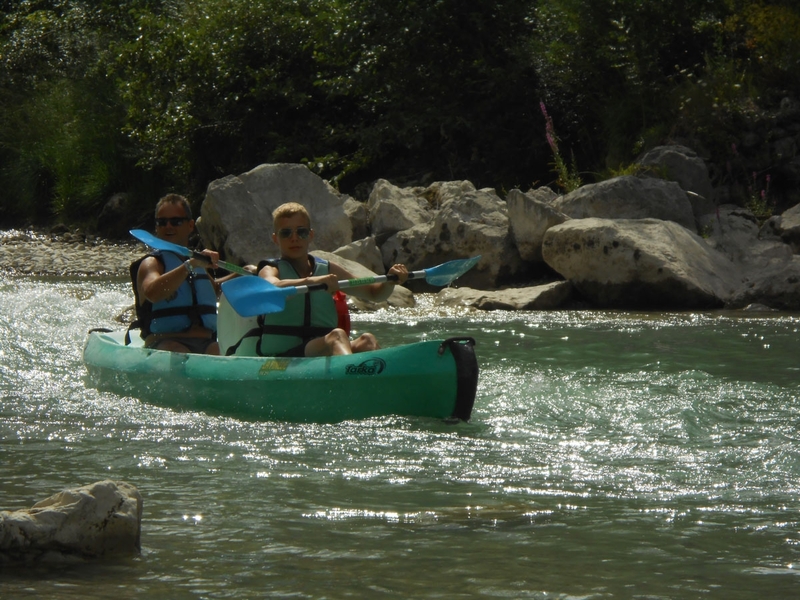 The river is perfect for swimming, floating on a tube or airbed, or paddling a canoe-kayak. 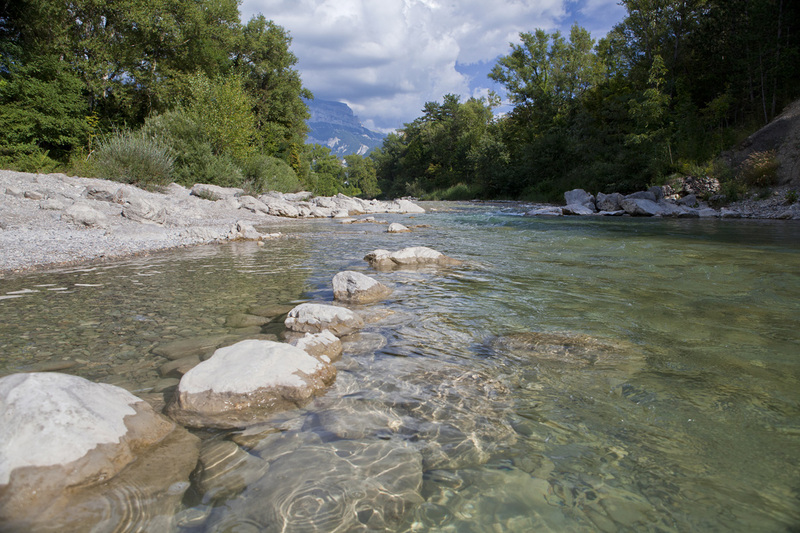 Children love paddling in it — it's a fantastic natural playground. 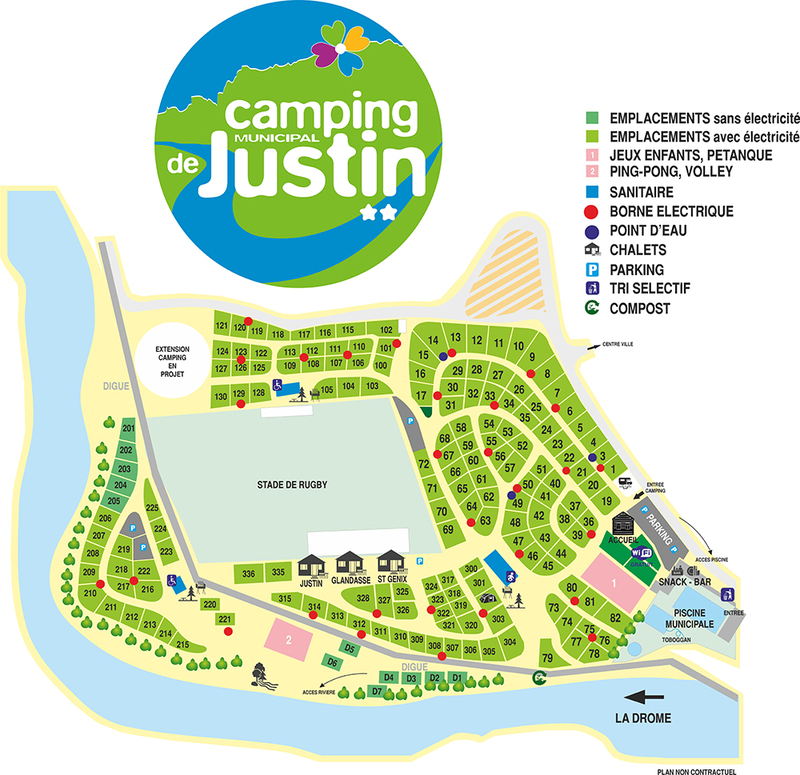 We can give you information about the different activities available. 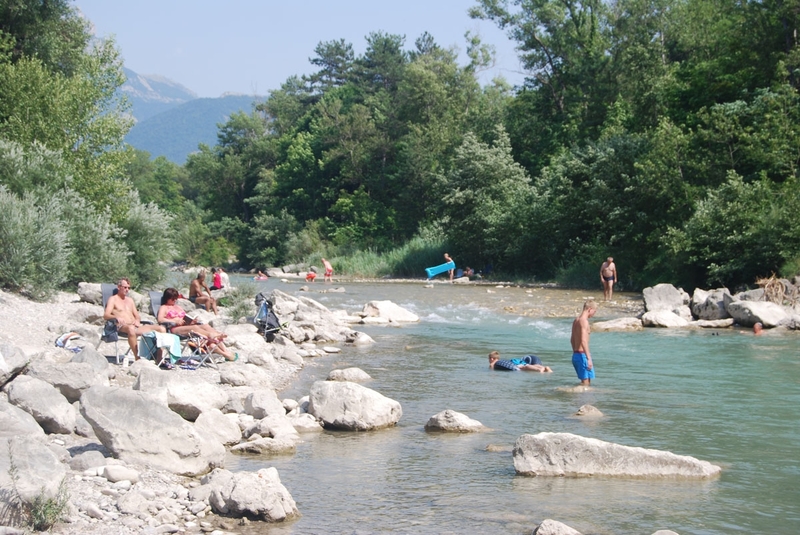 The Drôme is a wild, natural river. 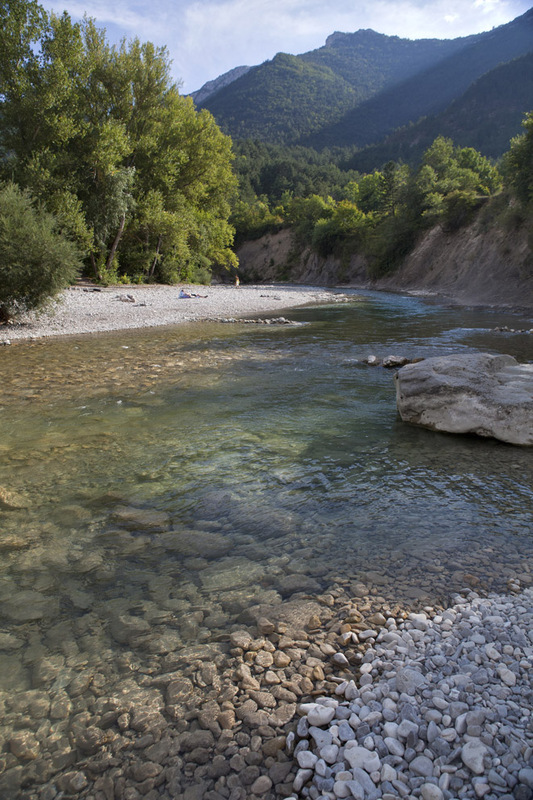 Its water quality is checked regularly by the responsible authority and the analysis results are displayed next to the Pont-Rompu and at the camp site’s reception area.